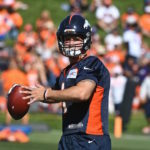 Kyle Sloter has been the feel-good story of training camp and the preseason, but is he ready to be a true NFL backup in the regular season? 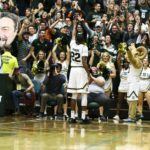 Mat Smith brings you a special, "Game Day" edition of 'No Bull, Just Buffs' for game day. 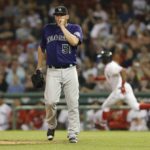 The Rockies have six more games in their season; will they have to win them all to make another Wild Card appearance? 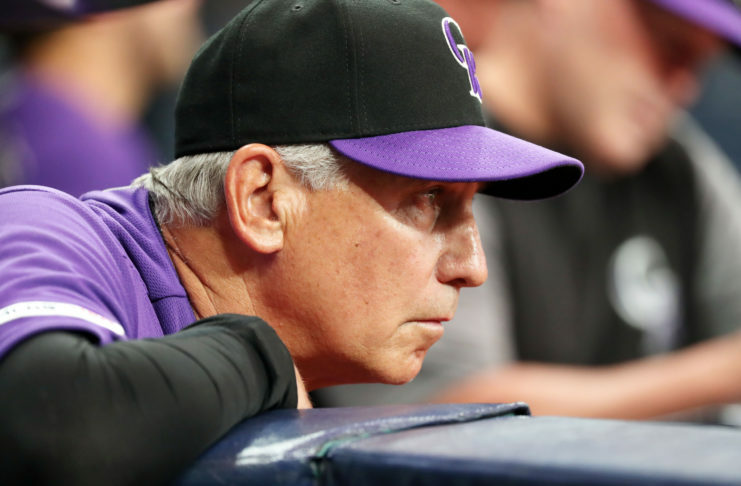 As opening day nears for the Rockies, they're looking for their guys to have closer mentalities in the seventh, eighth and ninth innings. 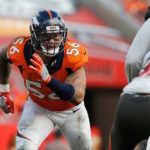 An injury has pushed his start back a little, but Shane Ray remains optimistic about his ability to be a major force in the Denver Broncos pass rush. 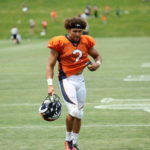 Previewing the Broncos first preseason game. 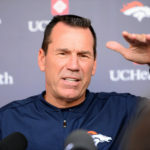 Paralysis by analysis; picking the next Broncos quarterback involves numbers and stats as Ronnie Kohrt of the Broncos Blitz podcast discusses. The Denver Broncos and Cincinnati Bengals are two very good NFL teams. 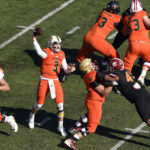 A look at why Denver has postseason success and Cincinnati does not. 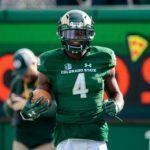 Michael Gallup could go in the first round according to one mock draft, and the Rams hoops team lands Jordan Brangers, info on him and much more.